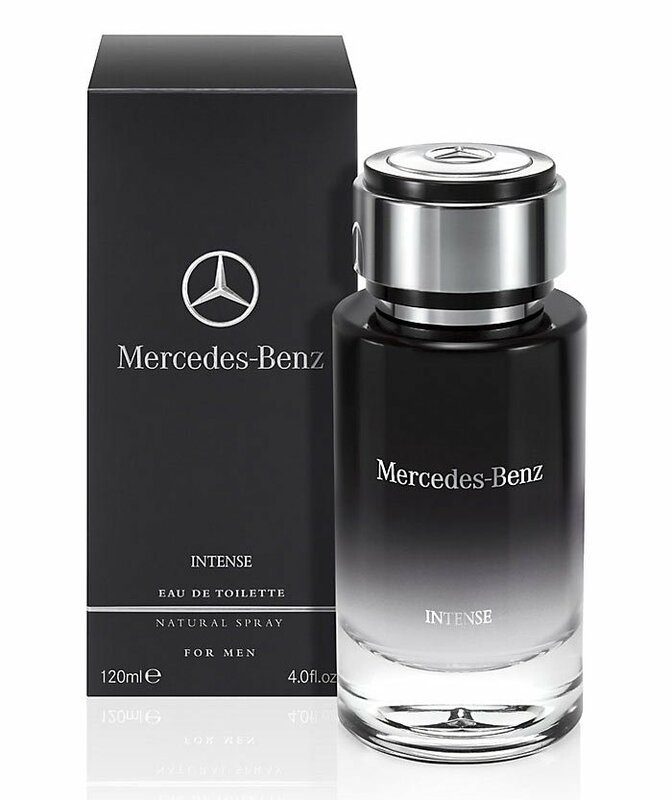 Mercedes-Benz Intense is a perfume by Mercedes-Benz for men and was released in 2013. The scent is woody-spicy. It is being marketed by INCC Parfums / I.N.C.C. Group. I was looking for a scent that reduces the wear and tear of my perfume Mercedes - Benz Black Leather. Thereupon I watched several Jeremy Fragrance videos, which drew my attention to the fragrance Intense. Fortunately it was in the offer with approx. 25 euro, whereupon I gave it directly in order to Notino. When I first tested this fragrance with a buddy, full exstasy (on both sides) followed shortly afterwards. The fragrance has an indescribable woody cedar wood note, with a little fresh due to the Calabrian bergamot and the mandarin. 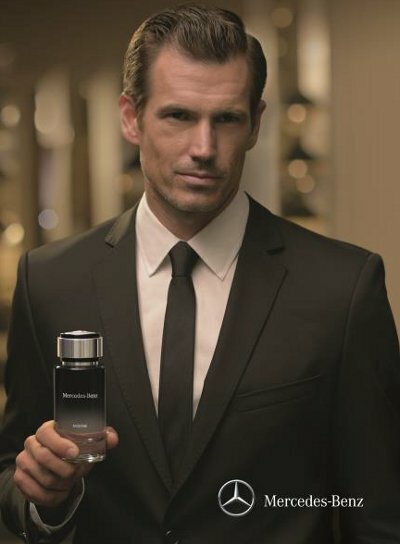 With this fragrance you are well prepared for dates or christmas holidays in autumn as well as winter.